Earlier this year we have been treated with a delightful surprise: Michael Kiwanuka recorded and released his performance at the impressive Round Chapel. 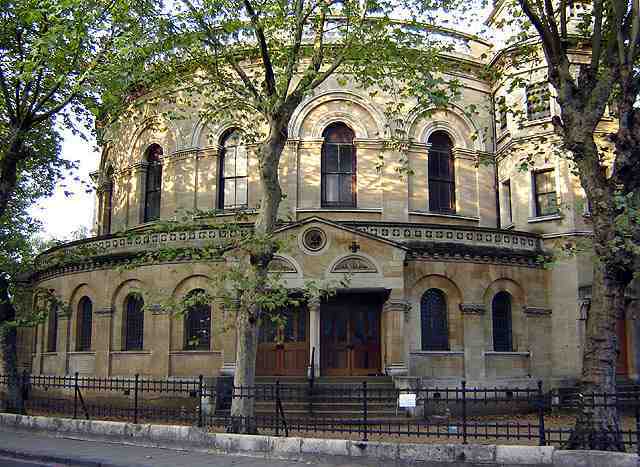 Landmark grade II listed building, situated in North East London, functions nowadays as a church as well as a vivid arts and community venue. Renovated by Hackney Historic Buildings Trust, the chapel perfectly suited Kiwanuka’s vintage styled soul. Twenty five year old Londoner with Ugandan origins had been working both as a session guitarist and a supporting act until – some time after his first solo show in Oxford – he signed to Communion Records. Young label, founded by Ben Lovett [of Mumford & Sons], Kevin Jones [former Cherbourg] and Ian Grimble [producer], released Kiwanuka’s first two EPs: Tell Me A Tale [June 2011] and I’m Getting Ready [September 2011]. His debut album under Polydor Records saw the light of day in March this year, with a title song Home Again as its first single. Round Chapel Session includes five tracks, all of them available on youtube. These are mostly songs from Michael’s debut album, but stronger, definitely more vibrant. In spite of being an enjoyable record, Home Again appears quite flat in comparison to the live recordings. Like sepia screen used to fake photographs into vintage, the filters used during studio production kind of deprived the sound of its original depth. Nevertheless, Kiwanuka remains one of the most promising talents of ambitious pop and his songs of simple words and crafty, delightful arrangements will surely please those who enjoy warmhearted soul music.